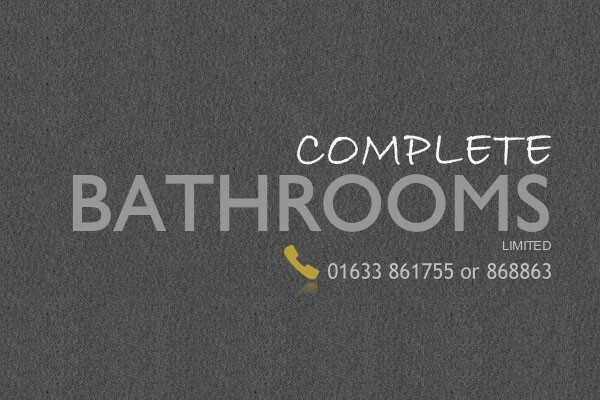 Our stunning bathroom centre is home to everything you need to transform one of the most important rooms in your home. 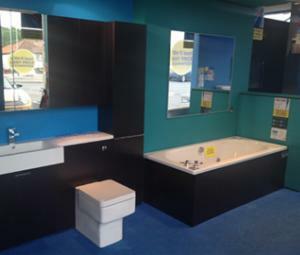 Beautiful displays give you plenty of design ideas with all the major names in bathrooms on show. 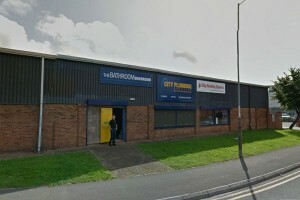 Located on Victoria Street in Cwmbran with ample parking Complete Bathrooms is worth a visit for anyone looking for a new bathroom. Helpful staff can advise you on every aspect of your new bathroom – but there are no pressure selling techniques in operation. The atmosphere is relaxed and unhurried with the team on hand to offer guidance when required. In our showroom you’ll find products from Laura Ashey, Merlyn, Dansani, Laufen and Adamsez to name a few.